As many of you are aware, Project Renegade will launch with a Crafting System that will allow you to further personalize your experience on the server. Looting will be the heart and soul of the crafting system. When you kill an enemy, there will be a chance of receiving crafting materials. Sometimes, during events, squads that stay on task may receive bonus items. The majority of the enemies you will face will be droids, which will drop scrap accordingly. Scrap will weigh very little, but recipes will require it in great quantities to compensate for how common it is. Other enemies will drop scrap, along with more uncommon loot. For example, you may receive Power Cells from a Super Battle Droid, or members of Deathwatch may drop Beskar Scrapmetal to be used for crafting unique weapons. Players will be able to craft not only weapons, but single-use items that provide temporary boosts. Some craftables may be single-use, meaning that they will disappear after one use. 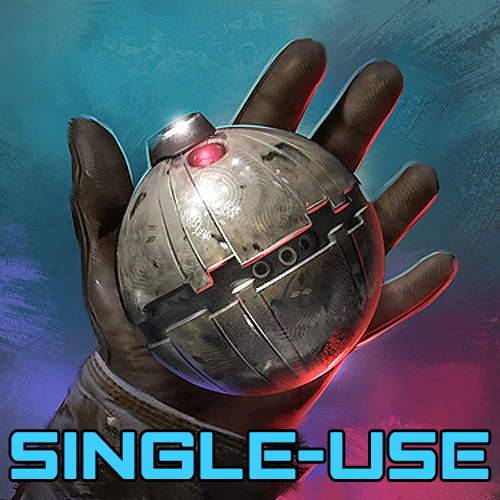 Thermal detonators, for example, will be present as single-use items. Players will also be able to craft weapons to serve as a permanent addition to their loadout. These weapons may be used any time, anywhere. 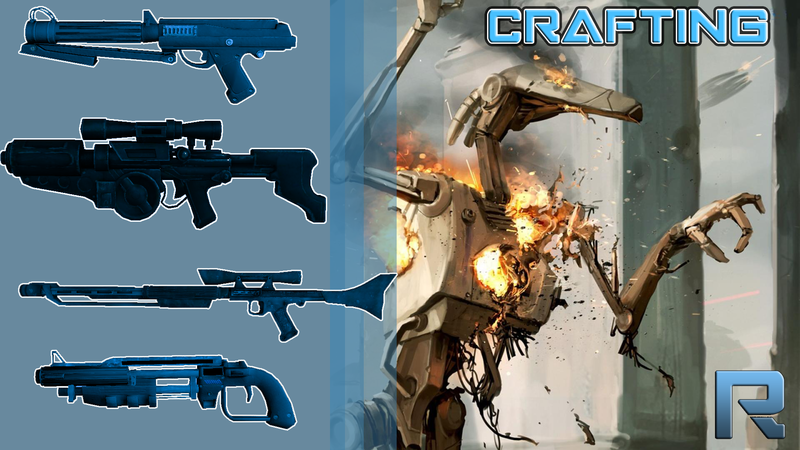 It is important to keep in mind that, though there will be a variety of craftable weapons, not all weapons will be available for crafting, and will instead remain exclusive to specific roles and specializations. Welcome to the Project Renegade Forums! 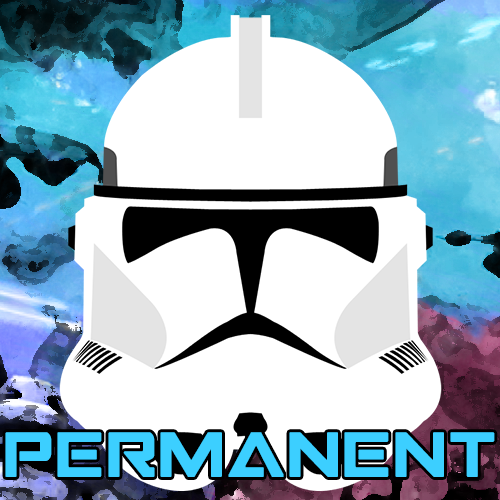 Project Renegade's goal is to "Redefine Roleplay" meaning that we want to take the current Star Wars Roleplay experience, work to push it further away from a Military Roleplay reskin, and make it a truly unique experience that sets us apart from the countless other Star Wars Roleplay servers. We hope you enjoy what we have to offer, and remember, if at any time you have a suggestion, feel free to make a post here on the forums!